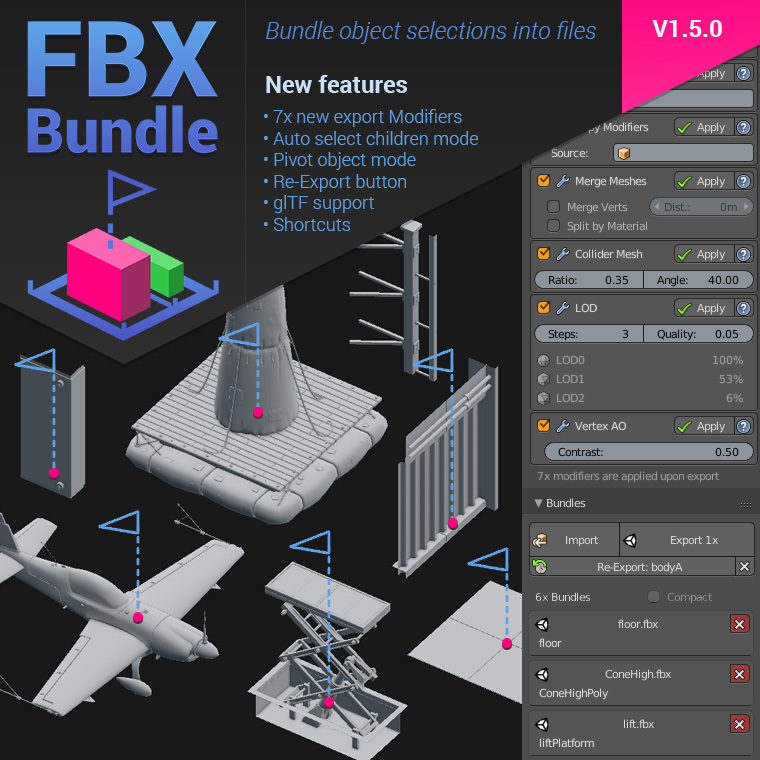 FBX Bundle 1.5.0 is out! 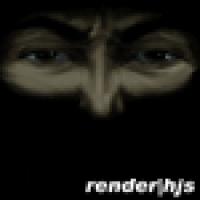 FBX Bundle addon batch exports your object selection into file bundles. 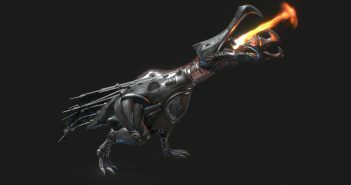 It is easy to use and requires just a single click to export or update game assets to your game engine. Optional modifiers allow to automate game engine optimizations such as LOD generation, mesh optimizations or creation of collider meshes. New pivot mode: Empty plain axis object. I haven't try yet but this addon looks very nice prepared. The website is beautiful. Seems like you put a lot of effort to put this together. Thank you very much! 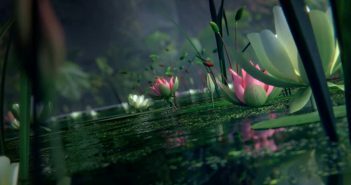 do I need to worry about scaling when exporting to UE4?